The artwork you submit represents our compay as well as yours. 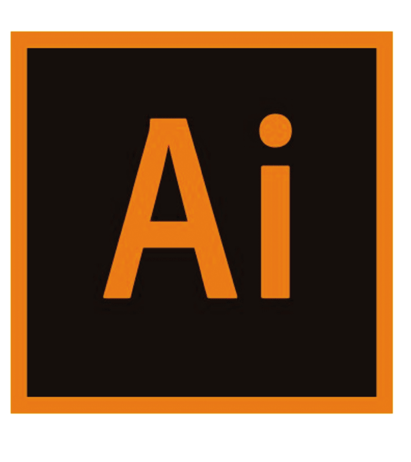 Here are some artwork guidelines to consider when you have your art team create your logos. 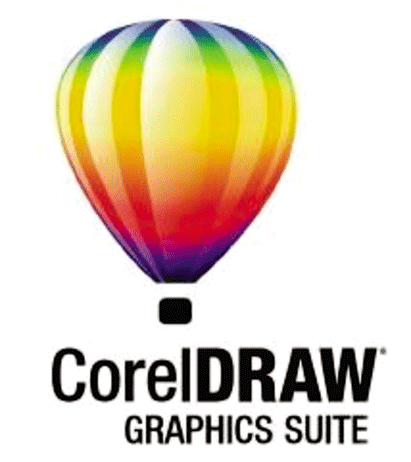 The two major vector artwork graphic programs are Coreldraw and Adobe Illustrator. If your file ends with jpeg, bmp, gif, png, or psd this is not a vector file. Please click the request artwork button on our home page for a free quote to vectorize your graphic. You can also use our design lab feature to create your own artwork. If you are using a program other than Corel or Adobe please email the graphic to admin@semoimprints.com. Some pdf & svg files can resize or become distorted when we open in Coreldraw or Adobe. We need to check your file before you submit an order. When you upload your artwork make sure it is correctly sized. We do not resize your artwork. If your customer requests a logo that is 8×10 please have your graphic artist save the graphic as 8×10. We will never resize your artwork without your instruction to do so. Thin lines do not wash out well with the screen mesh sizes we use. Below is a guideline for thickness. We will not guarantee any prints that have tiny lines. We do our best, but if you use a line under 2pt we will not guarantee your prints. When using a underbase please make sure all of your lines are at least 3 pts. Fonts also have to converted to line artwork. If you are using a font we do not have it will not display properly when we open your file. To convert fonts in CorelDraw please select all fonts. 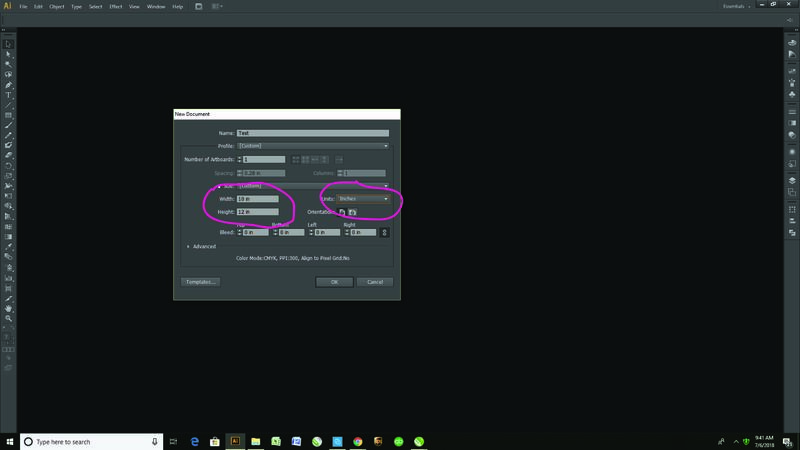 Go to “Arrange” and click “Convert to Curves” To convert fonts in Adobe please select all fonts. 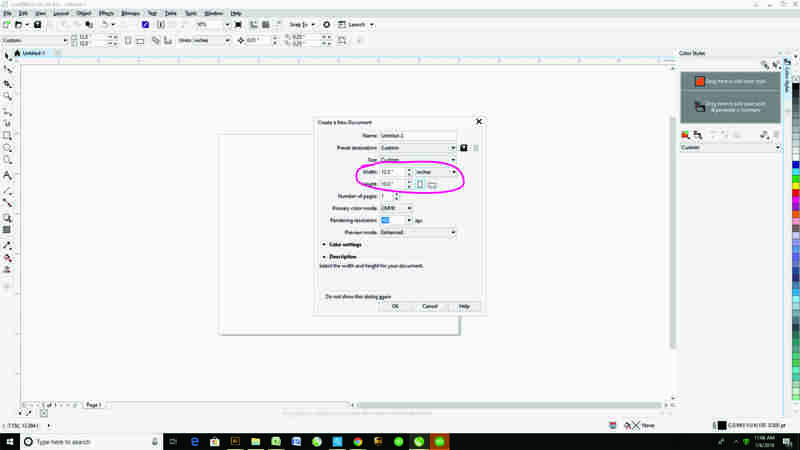 go to “Type” and click “Create to Outlines” The above steps will turn your ttf font into a line graphic that we can open without any font errors. Please note any color with * on our color chart is recommended to have a white underbase if printing on a colored garment. We do not print from the proof file. 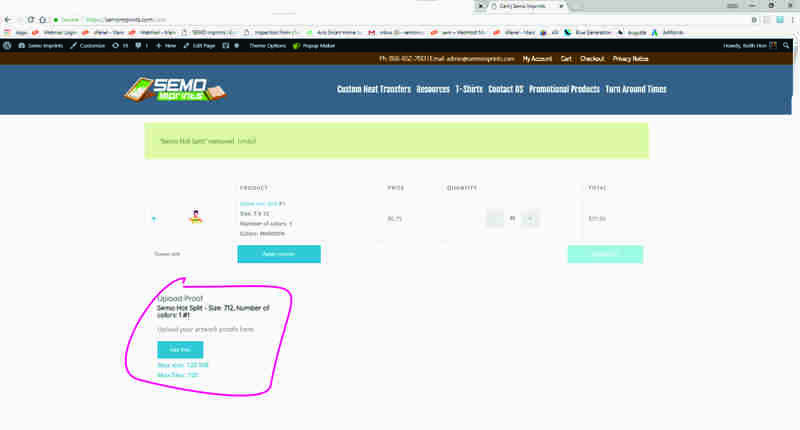 It is only used as a tool to verify your artwork. Orders with print ready artwork that match your proof file move right into production. If the design you are providing contains copyright or licensed images, we will need documentation on file from you to prove ownership or proof of commision by the license property owner to create this image. We will keep this on file as proof of ownership. We take great care to protect the intellectual property of our clients. In Corel, you must first convert your text to a curve object. Using the Pick Tool, select the Text. Go to Arrange > Convert to Curves. Or, just right click on the text while it is selected and choose Convert to Curves. Select the type object you are trying to convert. Make sure your units is inches, as highlighted. You then enter your transfer Height and Width. Press “OK” and you will be presented with the new blank artboard. Now you simply place you artwork onto the artboard. Make sure your artwork is sized correctly as we do not resize our customers artwork unless specifically instructed to. Once again, make sure you enter the correct dimensions of the transfer you would like to order. Also make sure your measurements are in inches. It makes no difference if your artwork is 12×10 or 10×12.